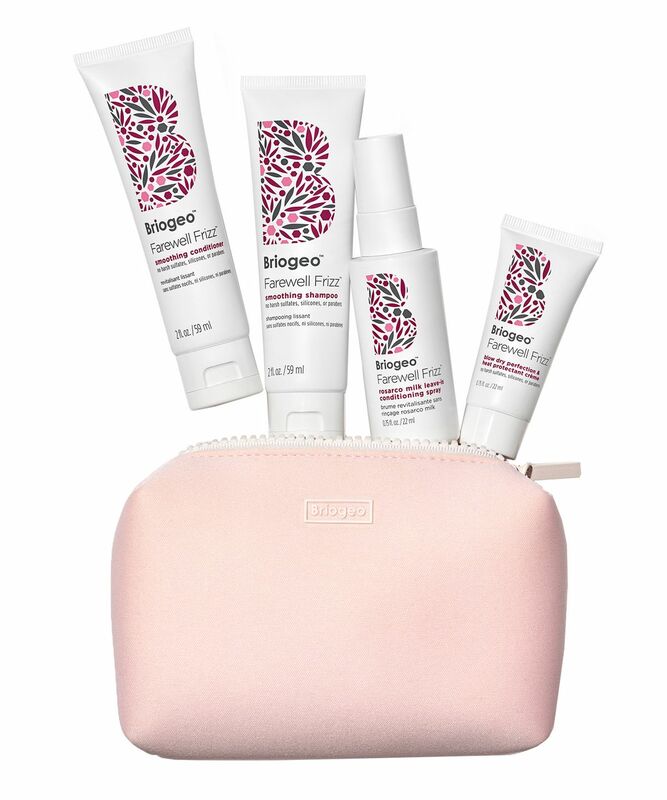 Perfect for travel or tresses in distress, this perfectly portable trio of Briogeo’s Farewell Frizz products will repair, nourish and restore lightweight hydration to the hair, wherever you take it. With full size Shampoo, Conditioner and Leave-In Conditioning Spray, all infused with Briogeo’s signature blend of ultra-nourishing rosehip, argan, and coconut oils, you’ll be able to turn dry, brittle and lacklustre hair into a magnificently silky, nourished mane. A trusty trio of Briogeo brilliance, this Farewell Frizz collection will help you to repair, nourish and restore hydration to stressed-out, wintry strands. Uniting travel-sized Farewell Frizz Repair Shampoo, Conditioner and Farewell Frizz Milk Repairative Leave-In Conditioning Spray, this trio is powered by Briogeo’s signature blend of ultra-nourishing rosehip, argan and coconut oils to restore silky sheen to dry, brittle and lacklustre lengths. Coconut oil penetrates the hair shaft to nourish and repair from the inside out, sealing the uplifted cuticle to help lock in moisture and reduce environmental impurities. Argan oil provides extensive conditioning to diminish frizz, while antioxidant rich rose oil helps shield strands from UV and free-radical damage. The milky leave-in spray restores hair’s softness, strength, manageability, and moisture levels, while acting as a heat protectant and detangler. After shampooing, dispense and apply evenly throughout hair length. Let sit for two minutes before rinsing. 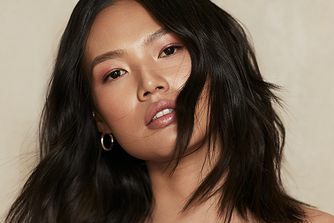 For best results, finish with Farewell Frizz Milk Reparative Leave-In Conditioning Spray and/or Farewell Frizz Oil prior to blow drying or using heat tools. Used the shampoo , conditioner and leave in conditioning spray and it made no difference to my hair. Still frizzy, definitely not "silky" or "nourished". Waste of money.